Sounds about right. By the wonderful Grace Farris. 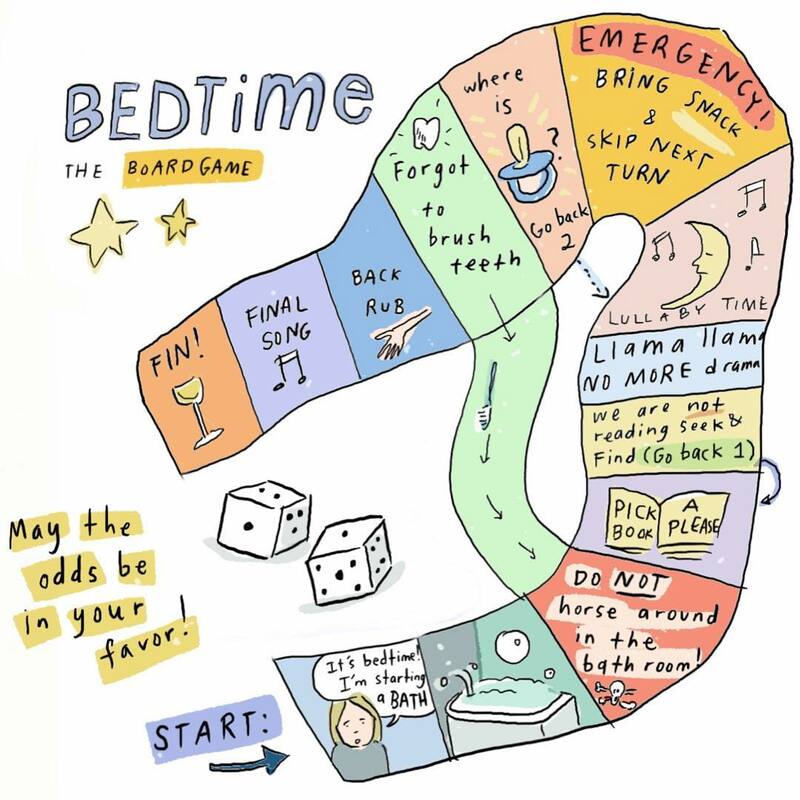 The post Bedtime Board Game appeared first on A Cup of Jo.